The peace lily plant, which is also called Spathiphyllum, gets it name because its white flower resembles a white flag of surrender or peace. It is a tropical plant and in the United States is typically grow indoors in pots. 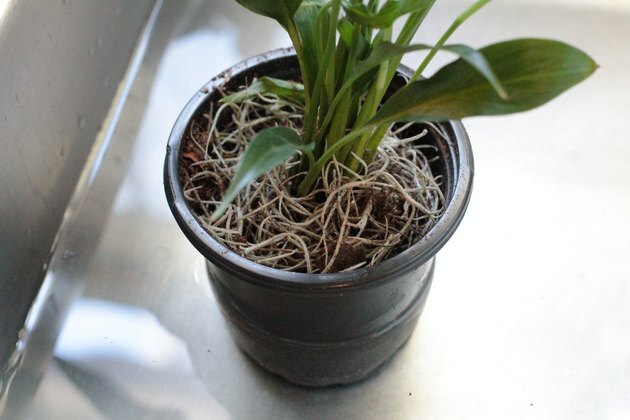 Although peace lilies are relatively care-free plants, they will begin to wilt dramatically with neglect. 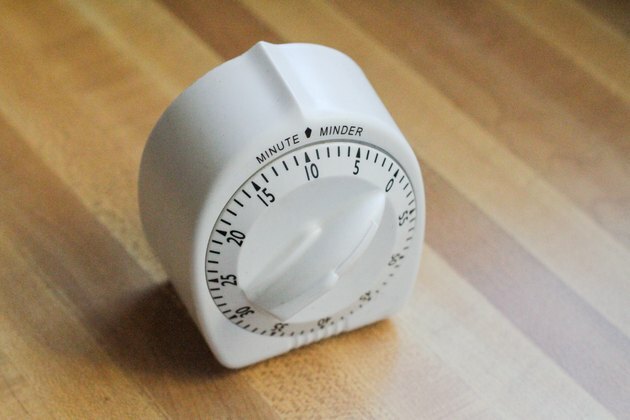 Luckily, there is a simple solution that will quickly revive the peace lily to a healthy state. 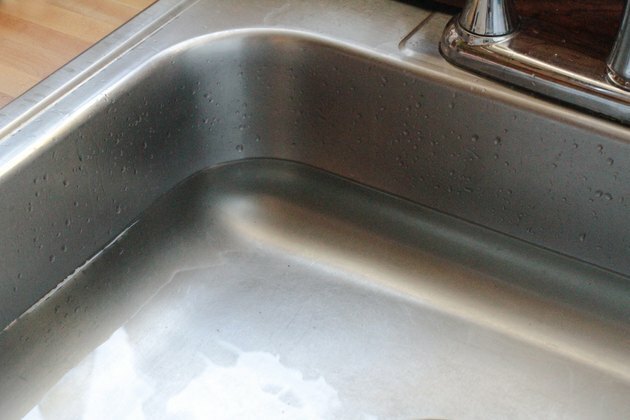 Fill a sink half full of lukewarm tap water. Set the peace lily plant into the sink, making sure that the water level does not come up over the rim of the pot. If needed, drain out some of the water. Allow the peace lily to sit in the water for at least 10 minutes and soak up the water through the bottom drainage holes in the pot. 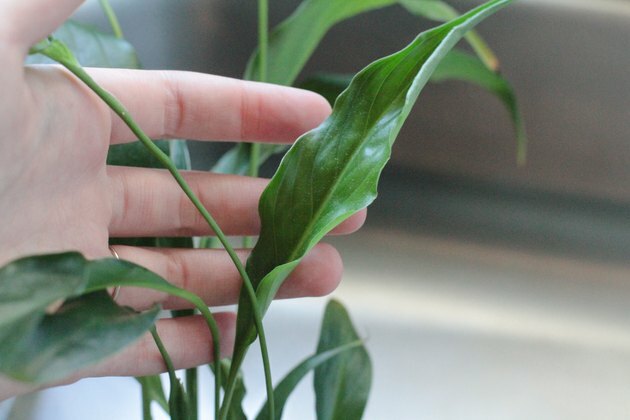 Examine the peace lily to see if the leaves have returned to their upright position, if not then allow the plant to soak in the water for another 5 minutes. 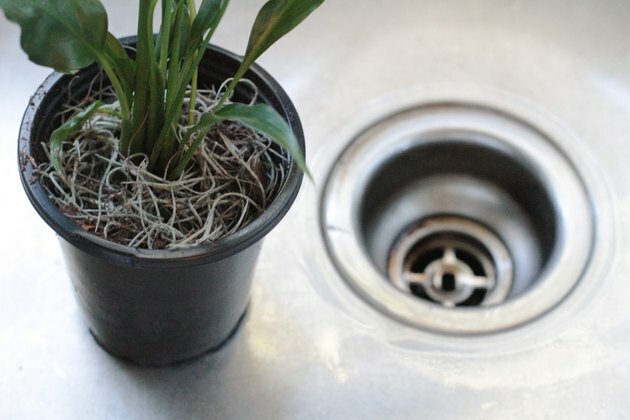 Drain the water out of the sink, but allow the peace lily plant to sit in it for another 5 minutes to allow excess water to drain out of the pot. Pick up the peace lily pot and wipe the bottom of the pot with a towel to remove the exterior moisture. Place the peace lily in a location that receives bright light but not direct sunlight.